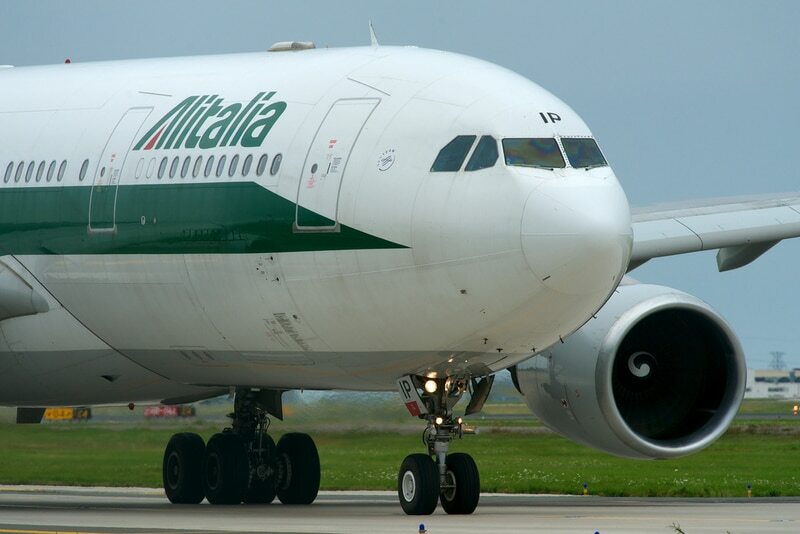 Alitalia announces that the extraordinary commissioners of the carrier "have received two binding offers and a not binding expression interest. The commissioners will examine in the next days the documentation received in detail and then transmit their determinations to the Ministry of Economic Development". Ferrovie dello Stato, the low-cost easyJet and the overseas carrier Delta Air Lines have expressed purchase intentions and interest.